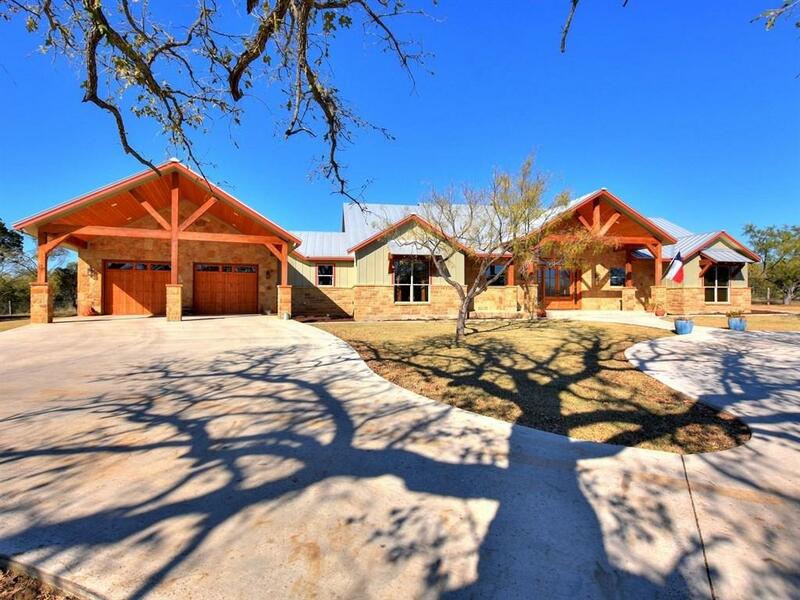 Hill County Custom Home for purchase on 10 +/- acres in Enchanted Valley with access to the Colorado arm of Lake LBJ. 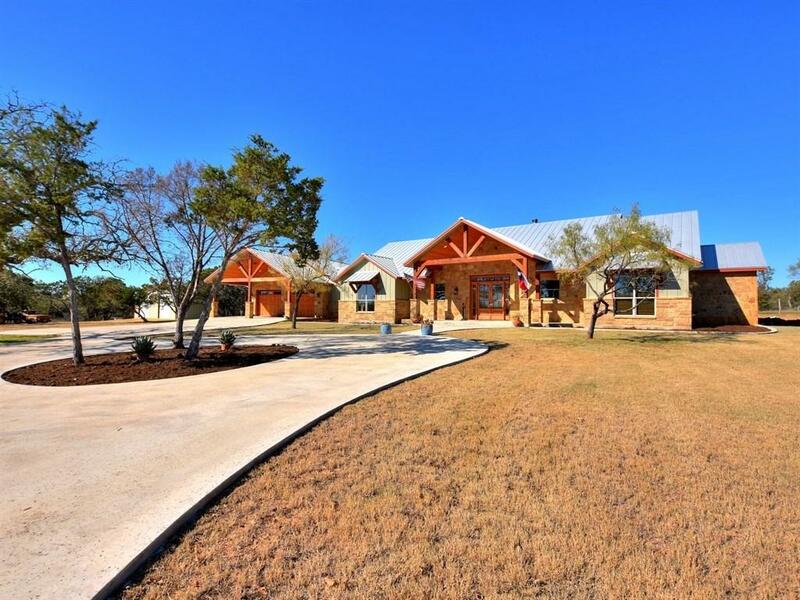 2 automatic gated entry's , circle drive with front oversized 2 car garage w/ utility storage & a 1200 sq ft shop with 2, 12x12 Bay Doors. 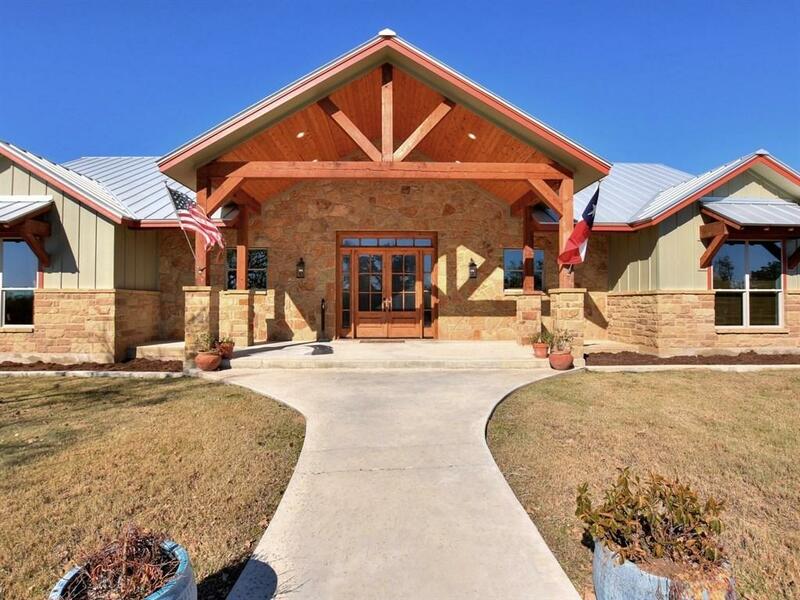 As you enter this hill country beauty you're greeted with an outstanding fire place ,open kitchen, living & dining for optimal entertaining. 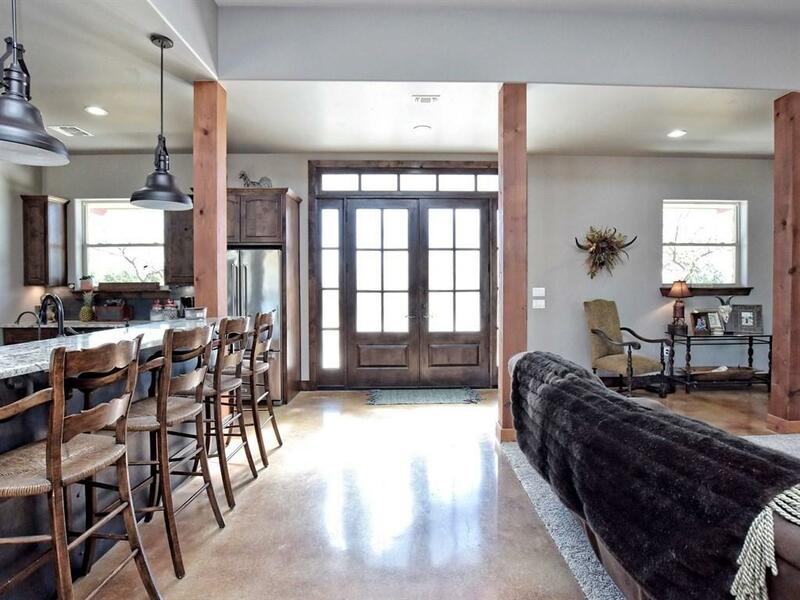 4 Bed, 2.5 bath, office and laundry room. In ground gunite pool under construction.Lots of covered patio space.